Dehergad is situated in Dindori Taluka on the east side of Ramsej fort. 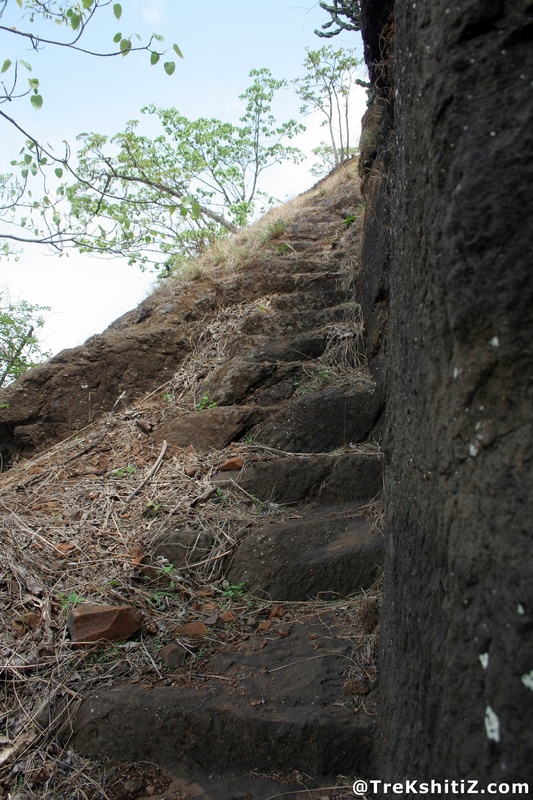 The water tank on the fort and rock-cut steps prove that the fort is ancient. Dehergad which is also known as �Bhorgad� was built to safeguard the trade route of Peth-Sawalghat-Dindori. On Nashik-Dharampur road there is Ashewadi village & on 4 kms from Ashewadi there is phata which takes us to the base village of Dehergad called �Deherwadi� We can reach the top within an hour from Deherwadi.